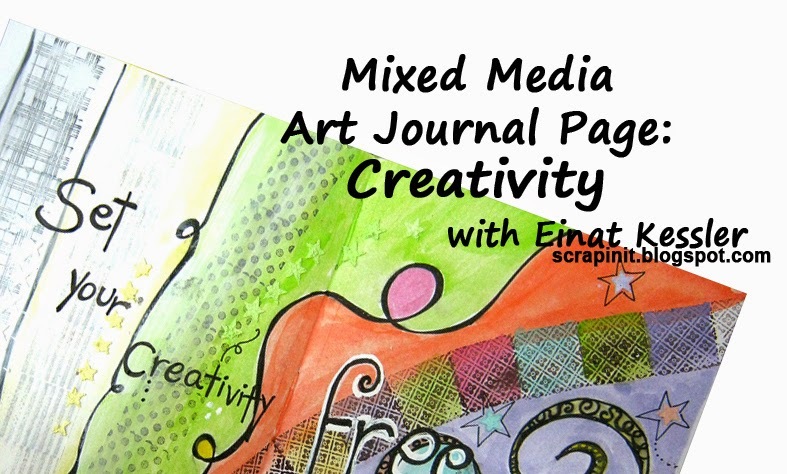 scrappin it: Set Your Creativity Free! 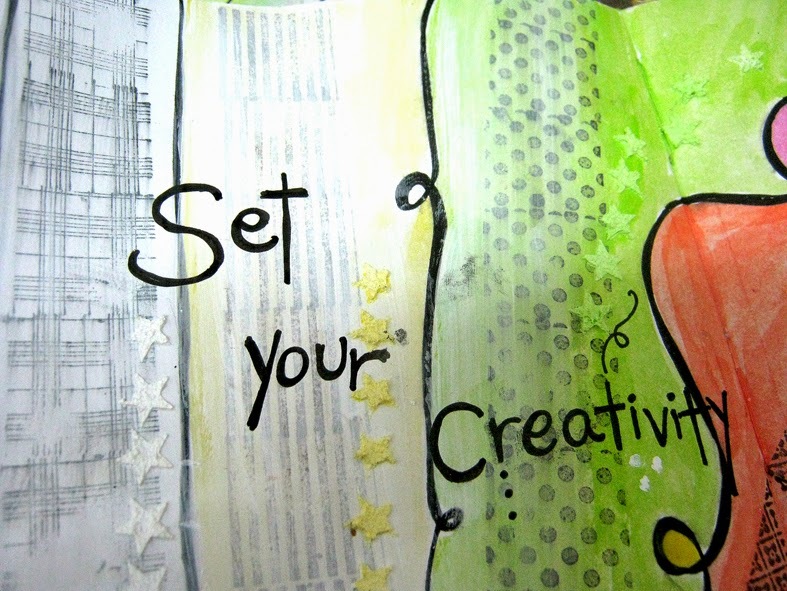 How many people do you know that have no creativity at all? 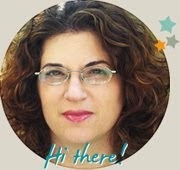 They are locked in a structural, boring or colorless thinking. Well...I believe there is no such thing! 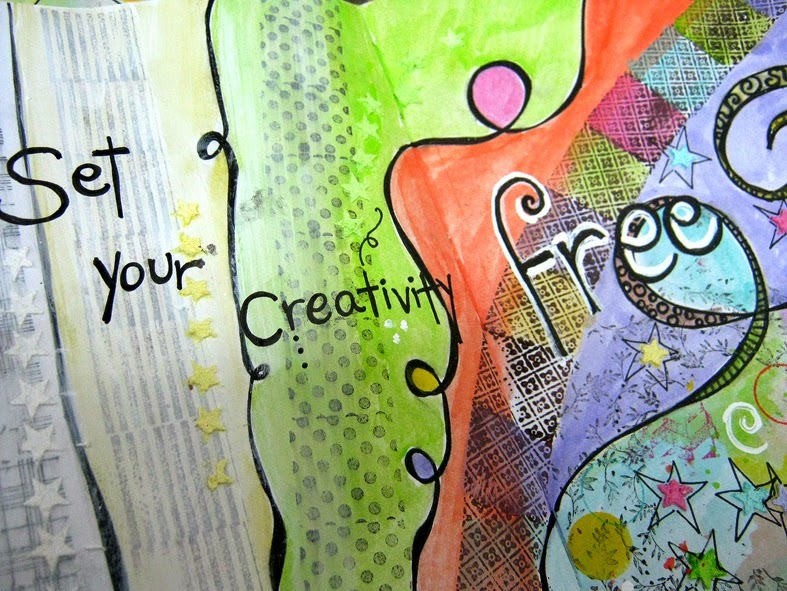 Everyone has creativity within them they just need to set it free! 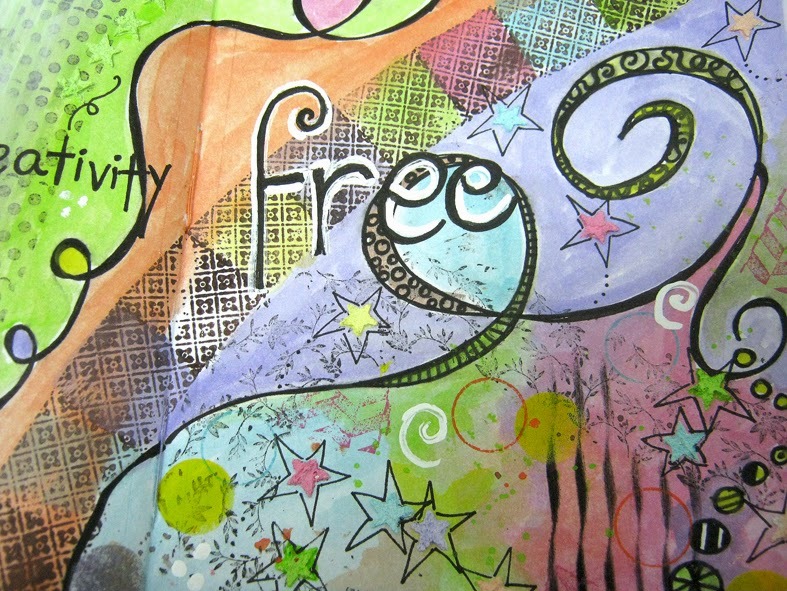 I created this art journal page to describe this process in color and images. It's so much fun being on the right side of this page, where your mind is full imagination and the creativity is flowing. 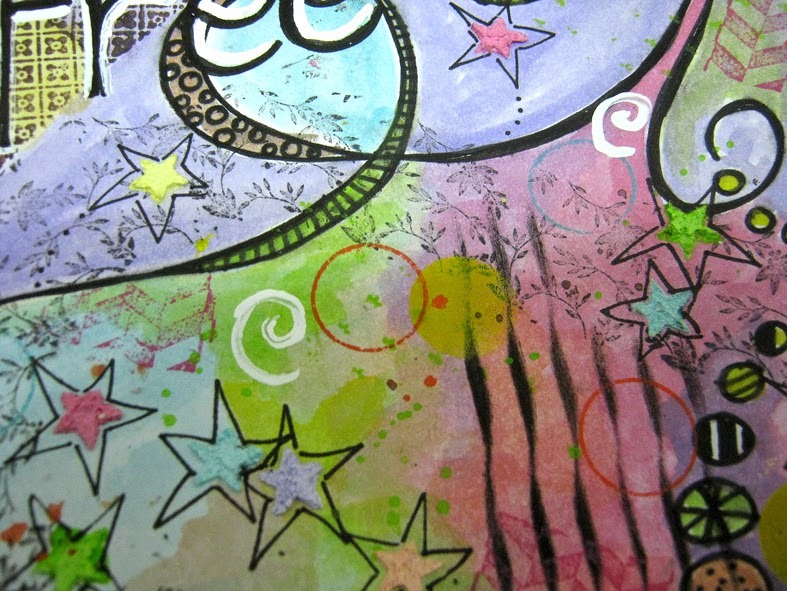 That side is full of colors blended together, doodling and shapes and lots of texture. On the other side the colors almost don't exist and if they do they are hidden behind a wall of white noise and distractions. 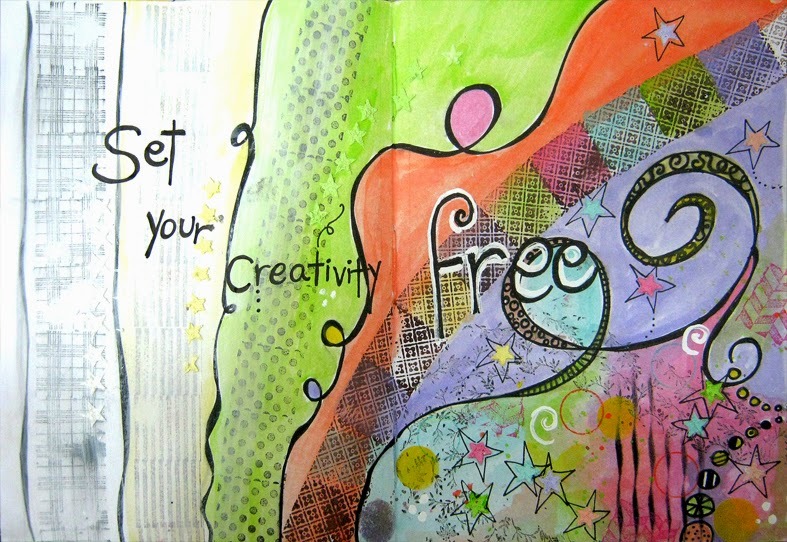 Setting your creativity free is as easy as this page! I started with stamping and doodling creating a gradual effect of going from straight lines and stamping to curves and swirls. Then I added color, going from white on the left to brighter more vibrant colors on the right. I added texture with modeling paste and more random stamping and doodling. Finally I added the sentence that tied everything together. Make sure to check out the step by step video tutorial for the complete process and all tips and tricks!